SAGA Travel Insurance is offered by SAGA, a UK company that offers products and services to consumers who are 50 years and over. 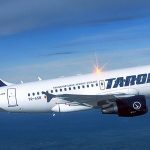 It is reported to have in excess of 2.7 million customers. As a brand, SAGA is generally very well regarded and strives to offer goods and services which are tailored to its 50+ member base. The SAGA website is well presented with good colours and font size which are clearly legible. The tabs across the home page let the user navigate around the site with ease. Saga Travel Insurance is just one of the products offered. 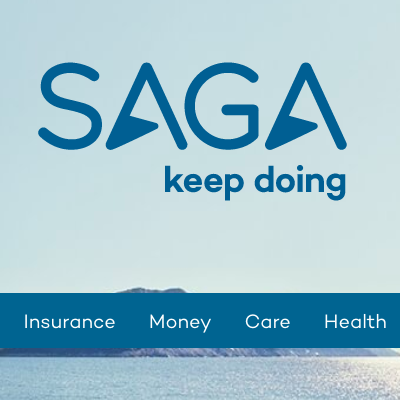 SAGA also has Saga Car Insurance, Saga Home Insurance as well as additional tabs on its home page for Holidays, Money, Care, Health and Magazine. The tab to direct customers to Saga Travel Insurance is clear and obvious and sends the customer to a page where they can choose either buy SAGA Travel Insurance Single Trip or a SAGA Travel Insurance Annual Multi-Trip. 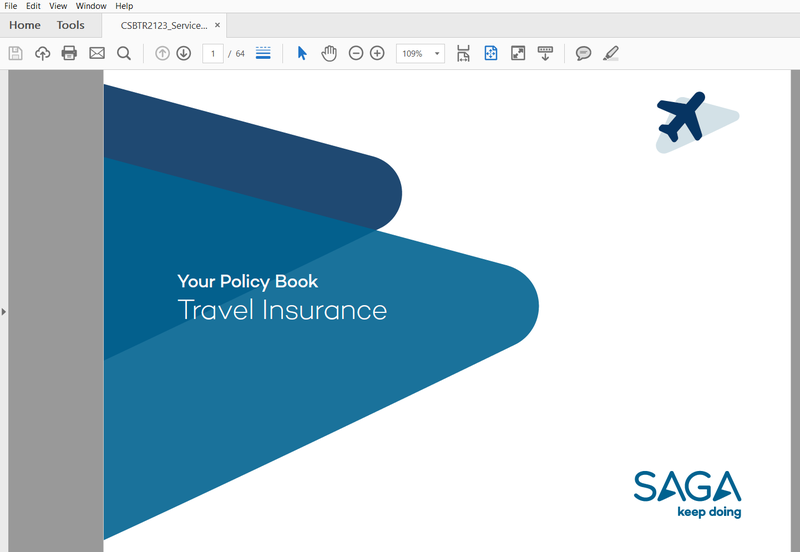 SAGA also makes it easy to navigate directly to the policy documentation with just a few clicks on the ‘Single Trip’ on the left column, and following the prompts offered to download the policy document. 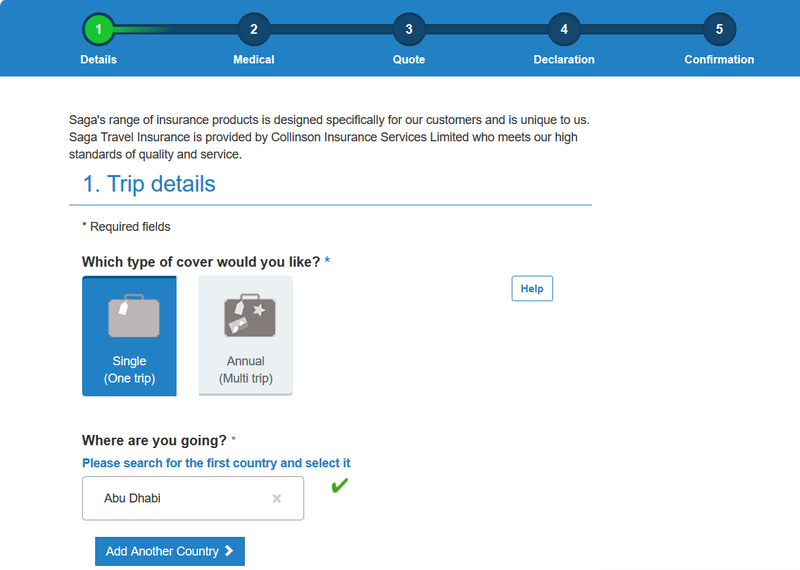 Having selected single trip, the quote screen has really simple functionality to progress the quote and the steps to complete your purchase and the progress you are making are shown clearly at the top of the page. For trip destination, we see a feature we really like. The customer merely starts typing their destination into the search parameter, and the website auto completes their destination, becoming more accurate as they continue to type. 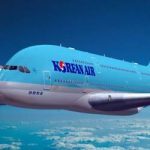 It also offers the user the ability to add additional countries to their trip. 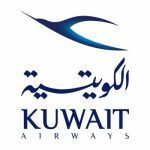 The departure date is a calendar drop down box, and once selected, you are immediately offered a click button for some of the most likely vacation durations, including seven nights, ten nights and 14 nights. The final option allows you to select your own dates of travel. The policy document for the single trip travel insurance downloads in just a few seconds over a reasonable WIFI connection, but is a rather staggering 64 pages long. Having said that, the summary at the start of the policy makes it easy to navigate to the relevant part of the policy that is of interest to our traveller. 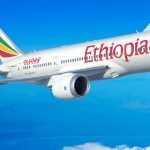 As with most travel insurance policies, the single-trip SAGA travel insurance offers the customer a 14-day free-look period, also known as a cooling-off period. SAGA travel insurance will only cover people who have the United Kingdom as their main home and has a trip that starts and ends in the UK. Whilst the brand of the travel insurance is SAGA Travel Insurance, the actual cover is provided by Great Lakes Insurance SE, UK branch. Great Lakes is a German insurance company based in Munich and is a fully owned subsidiary of Munich Re Group, which has excellent financial strength. Munich Re Group has a rating of A+ (Superior) by A.M. Best and AA- (Very strong) by S&P. As we see with most travel insurance plans, leisure activities either fall into a category of covered or non-covered. Saga Travel Insurance is no exception. 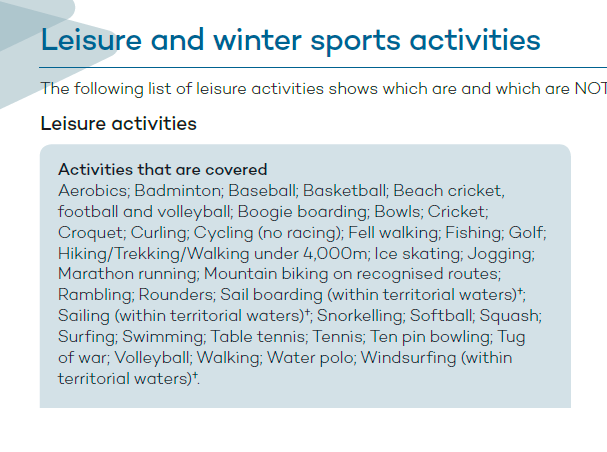 Other leisure activities are covered so long as the customer undertakes these activities in a professionally organised and supervised manner. 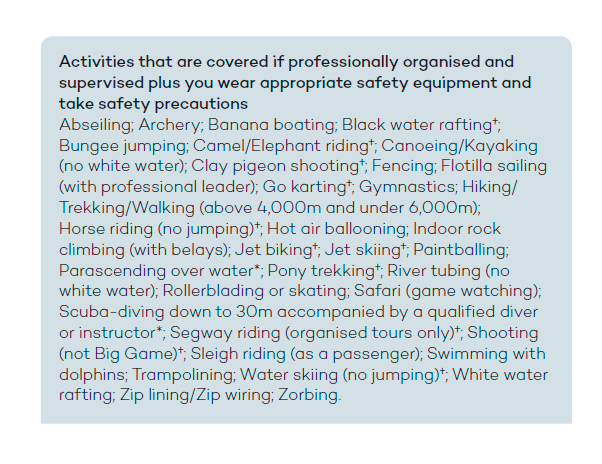 Some of the activities in this section include abseiling, Segway riding and white-water rafting, although a number of the cover items, such as black water rafting and camel riding, have an exclusion for personal liability cover or personal accident cover, or both. 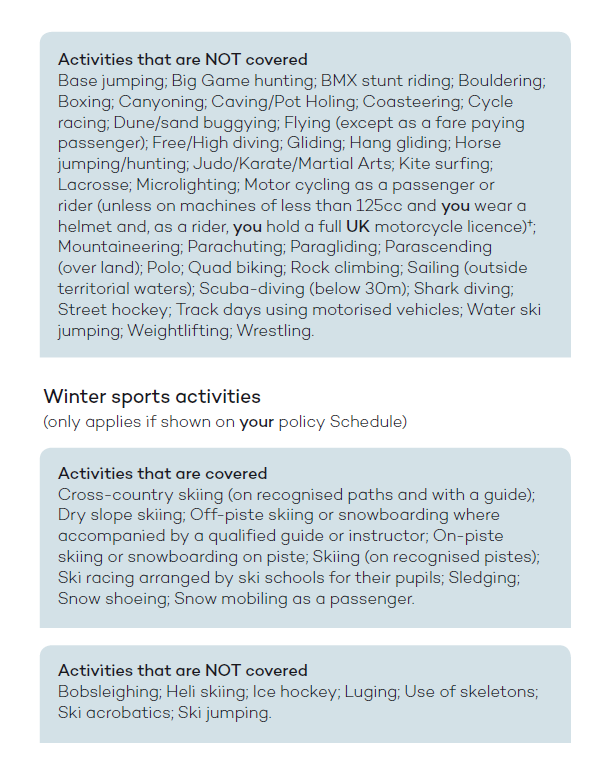 As expected, there are a number of activities that SAGA Travel Insurance does not cover and these include some obvious high-risk activities such as base jumping, shark diving and bobsleighing. 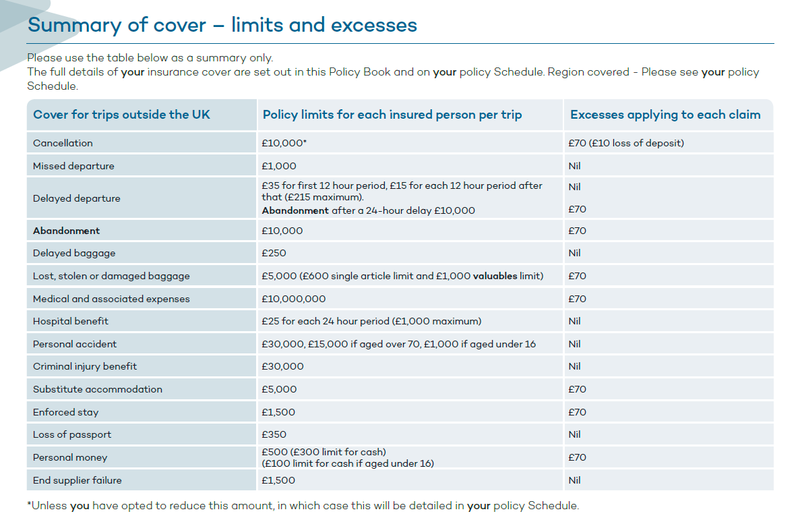 When we turn to the cover limits, we get to see the true level of cover that SAGA travel insurance offers. The cancellation limit is £10,000. 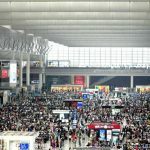 This may be sufficient for many travellers, but there will be some for whom this limit is insufficient for their travel needs and may not provide sufficient cover for the trip they have booked. The medical and associated expenses cover is £10 million. This would seem to provide a substantial level of cover that we would be happy to support. Additional cover includes £2m of personal liability and £50,000 of legal expenses. The UK legislation on redundancy requires an employee to have worked continuously for their employer for two years before they are entitled to receive payments under the redundancy legislation. This means that although the SAGA Travel Insurance doesn’t specifically state it in so many words, they require a customer to have been continuously employed for two years before being able to gain cover for loss of job under a SAGA travel insurance plan. This is slightly more restrictive than the normal 12 months continuous employment that we like to see in a travel insurance plan. When we turn to the section of cover dealing with medical and associated expenses, the first paragraph of the policy immediately looks restrictive. The policy speaks in terms of expenses not covered by the National Health Service (NHS) or by a “reciprocal health agreement”. What this appears to mean is that private hospitals and private associated costs are not covered within the United Kingdom or Europe. This is on the basis that the NHS covers all medical and associated costs for a UK citizen, and that within Europe, there exist reciprocal arrangements so that each other European country’s own health service will be provided to a UK citizen for free, or at a substantial discount, and the UK will act in a similar manner to citizens of other European countries if they need medical assistance whilst in the UK. It is hard to envisage a scenario where a UK citizen traveling in Europe or the UK could ever possibly incur medical and associated costs against their insurance plan. Every medical issue they might have would be covered by the NHS in the UK, or the equivalent within other member states. However, where a traveller is heading further afield than the UK and EU, such as a trip to the USA or Canada, then we see the true benefit of the medical cover coming into play. Imagine being taken ill whilst on a trip to the USA. The costs of medical services, hospital procedures and repatriation to the UK could quickly mount up. It is possible to cover a pre-existing condition with SAGA Travel Insurance, but any condition must be specified when buying the travel insurance, and you must continue to inform SAGA if your pre-existing condition changes prior to departure. There is no pre-existing condition waiver. SAGA Travel Insurance also does not provide the customer with a time-sensitive period to purchase their insurance following initial trip payment to unlock any additional travel insurance benefits – for example, pre-existing condition waiver. Pre-existing condition waiver is a term used where the normal exclusion that would prevent a traveller with a pre-existing condition getting cover being waived. Typically, with this type of waiver the traveller must be medically fit and stable when the travel policy is bought, and needs to buy the travel insurance within a prescribed number of days following the initial trip payment date. We next turn to the price of the cover available. The SAGA website offered our traveller a choice of just one single-trip product. 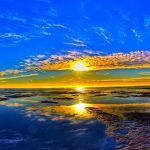 Without anything to compare against, our traveller has no idea whether the product and price being offered represents good value and cover, or whether they may be paying far too much for what may be inferior cover. Only when we compare and contrast the travel insurance marketplace will we discover the quality of the plan that SAGA offers. We ran a quote on the SAGA Travel Insurance website for a seven-day trip from the UK to the USA. We decided to travel out on 15 March 2018. We stated our traveller to be 53 years of age and in good health. When asked about questions about pre-existing conditions, medical issues and pending treatments we answered that our traveller was in good health with no specific medical issues. Interestingly, we were not asked about cost of the trip. Having added all of these trip and personal details into the SAGA website, the price offered by SAGA for their single-trip travel insurance was £48.85. 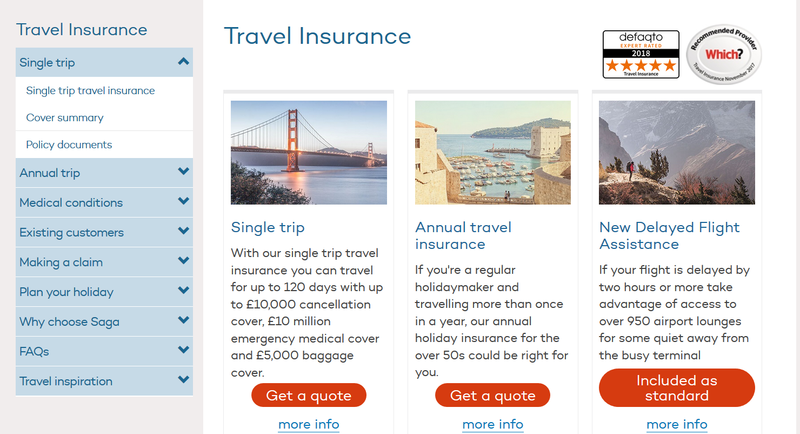 To enable us to compare whether the SAGA travel insurance plan offers good or bad value and cover for money, we next ran the same quote criteria through a UK travel insurance comparison website, similar to AardvarkCompare. 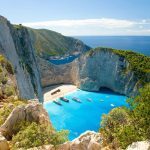 The travel insurance comparison site came up with over 60 options of alternative cover and listed them from cheapest to most expensive. The user then has the ability to sort by various headings, including rating and cover. 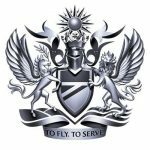 As we have seen time and time again when reviewing single travel insurance products offered by airlines, member organisations and travel agents, the price of cover available from a travel insurance comparison website was substantially lower for cover levels that were equal to or higher than that offered by SAGA. However, to ensure that we are comparing like for like cover, we filtered the results by the rating, to ensure that we only viewed insurance plans that offered the same 5 star Defaqto rating. With this filter in place we were able to see a true comparison of the alternative plans available on the open market versus the single-trip plan offered by the SAGA website. You will remember that the SAGA Travel Insurance quote for our single traveller to the USA who was in good medical health was £48. 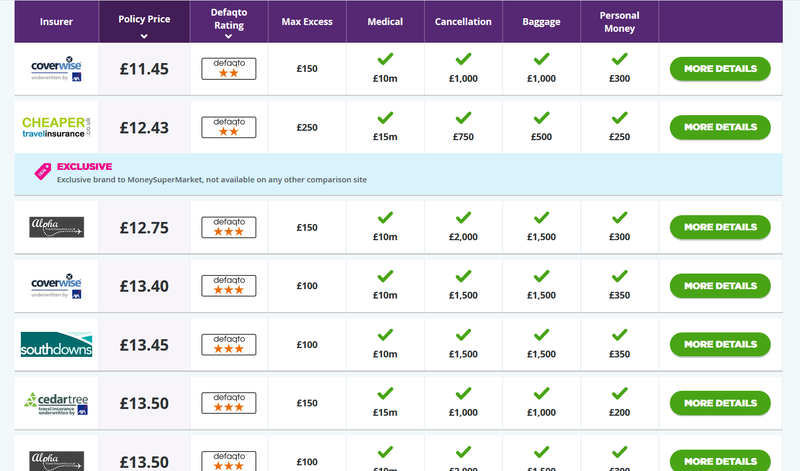 Even when adding on the requirement for a 5-star rating, it appears that SAGA Travel Insurance is nearly 100% higher in price than the best available alternative cover. What’s more, the alternative product from a travel insurance comparison site has a medical limit which is 50% greater than the £10m offered by SAGA Travel Insurance. This is no surprise to us at AardvarkCompare. 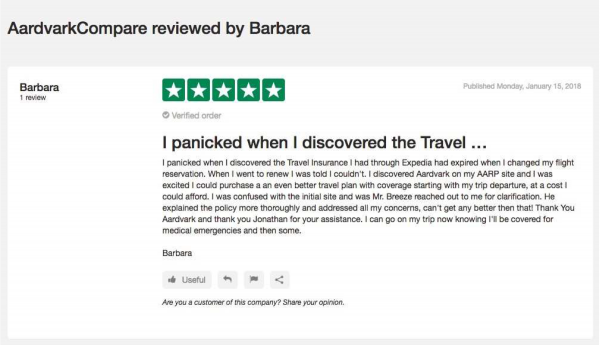 We know that a travel insurance marketplace like the one used in this example is the best way to find great value and coverage for a traveller. That is why we built AardvarkCompare, to quickly and easily give our customers the ability to compare and contrast multiple insurance plans in one easy-to-use website. In summary, if you are a SAGA member looking to buy travel insurance, our advice is to use a comparison marketplace where you can compare multiple travel insurance plans from many of the largest providers. This will allow you to compare the product and price offered to you by SAGA and decide which travel insurance plan offers you best value and cover.